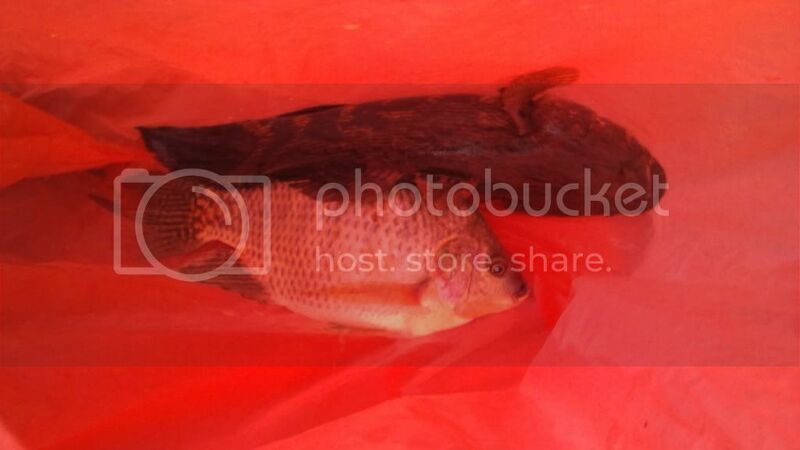 this plastic bag of fish was from a malay woman. sorry for the bad lighting but the marble goby was the size you would find at any seafood restaurant and the nile tilapia was the size of an average dinner plate! you using live bait ? 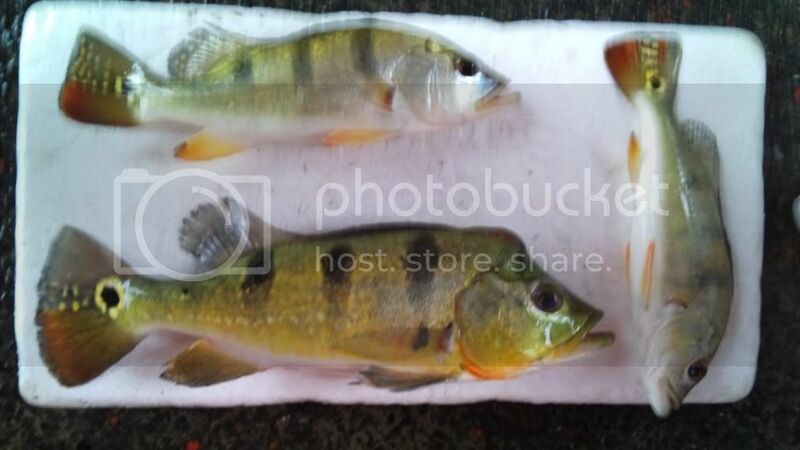 Thanks for sharing your catches from the lake, I always though the place is just full of cichlids. Good to see that decent size soon hock can be caught from there as well. 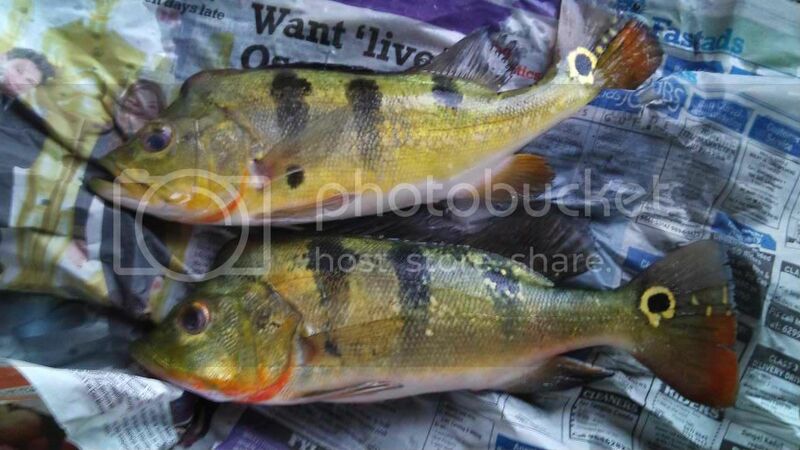 Peace wrote: Thanks for sharing your catches from the lake, I always though the place is just full of cichlids. Good to see that decent size soon hock can be caught from there as well. the tilapia was really a monster like you said! it could easily fit a dinner plate! 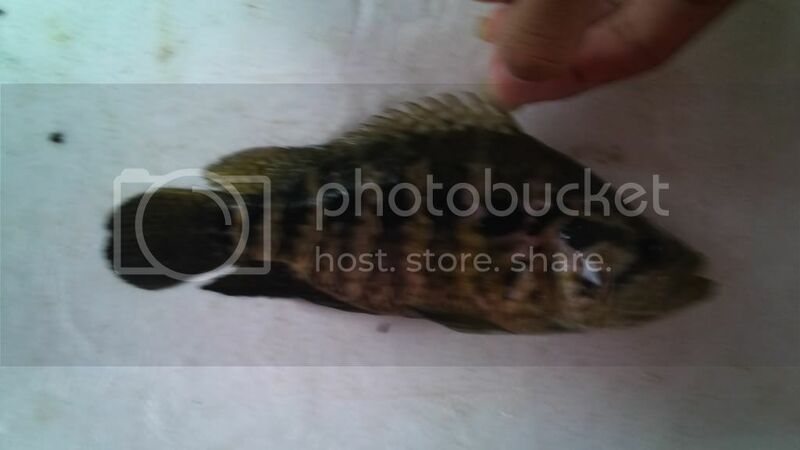 fishingboy wrote: you using live bait ? then what type of lure you are using to catch all those pbs ? 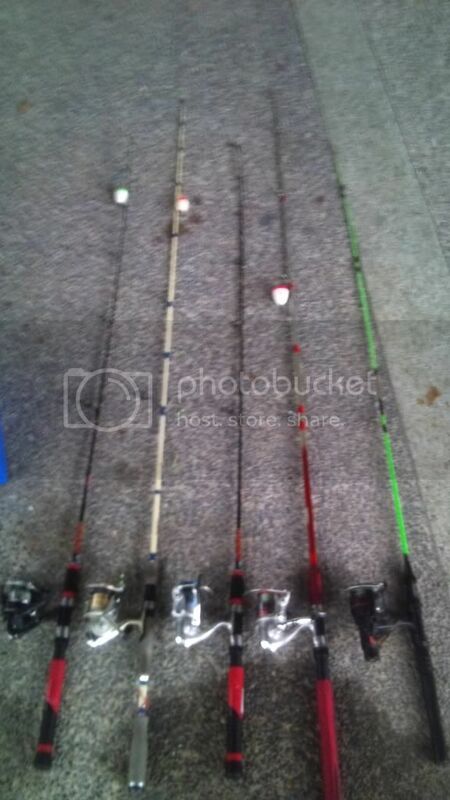 fishingboy wrote: then what type of lure you are using to catch all those pbs ?